Parents come first in the life of the school because they will always be the most direct, powerful and consistent educators in their child’s life. Children learn first from their parents: from their example, their attitudes, their words, and their actions. Mentors and teachers follow parents in our educational priority of persons because it is they to whom parents entrust an important part of their child’s education. Teachers impart knowledge and guide students in acquiring and using intellectual, manual and moral tools to assimilate and make new connections. With parents and teachers working together, the goal of making a difference in each girl’s life is realized in a very natural and complete way. Founded by parents in 1989, Hawthorn has been providing a unique academic, character-based education of the whole person and the comprehensive teaching of a child’s set of ‘first’ and ‘second’ decisions that will confidently serve them for a lifetime. Hawthorn recognizes that parents are the primary educators of their children and practices an approach that stresses collaboration in order to provide a consistent effort that will contribute to a girl’s academic and personal success. 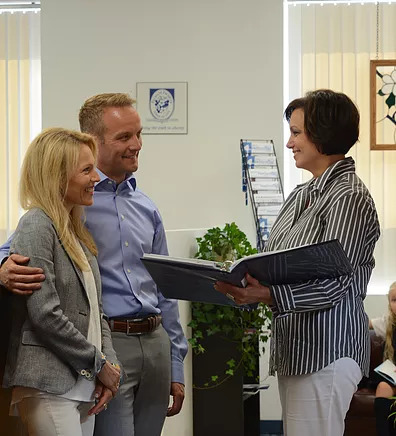 Hawthorn, in its mission, believes in the importance of not only preparing students academically, but in providing a complete education of the whole-person that is consistent with the shared values of the families that have carefully chosen the school. 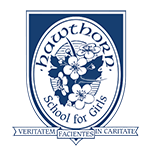 Hawthorn is the only independent all-girls school in Toronto offering a Catholic- inspired education and offers unique one-on-one mentorship and individualized education that helps guide each girl through the important decision that will help them flourish as they become the best women they can be. Copyright © 2016 Hawthorn School for Girls.